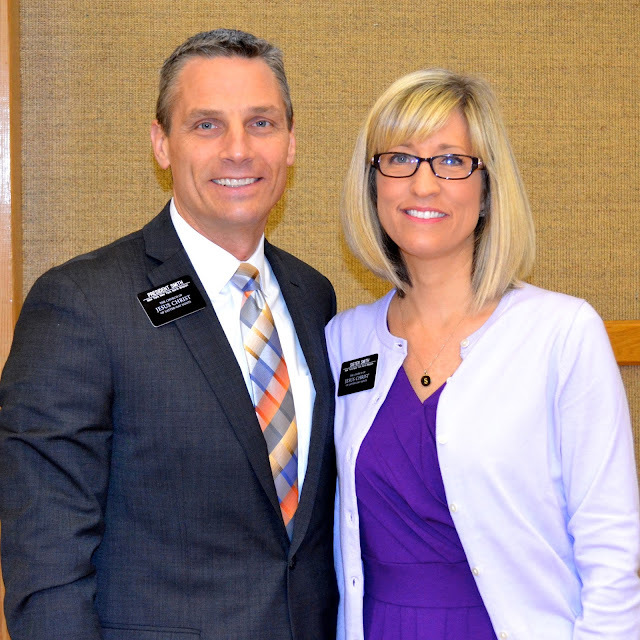 Twice a year we have a Mission Presidents Seminar that we attend with all of the Mission Presidents and their wives serving in the Northeast Area. 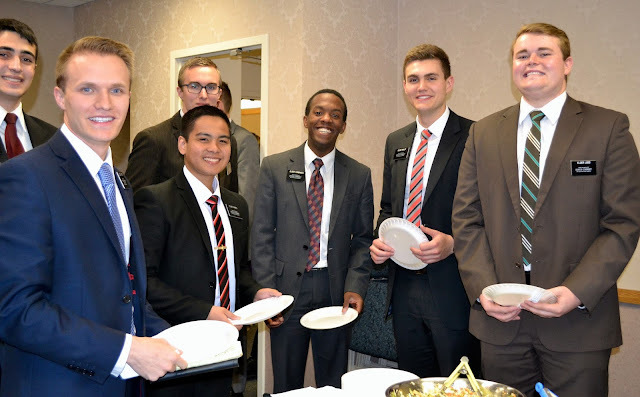 The most recent seminar was held in Washington DC. We loved taking a "road trip" together. 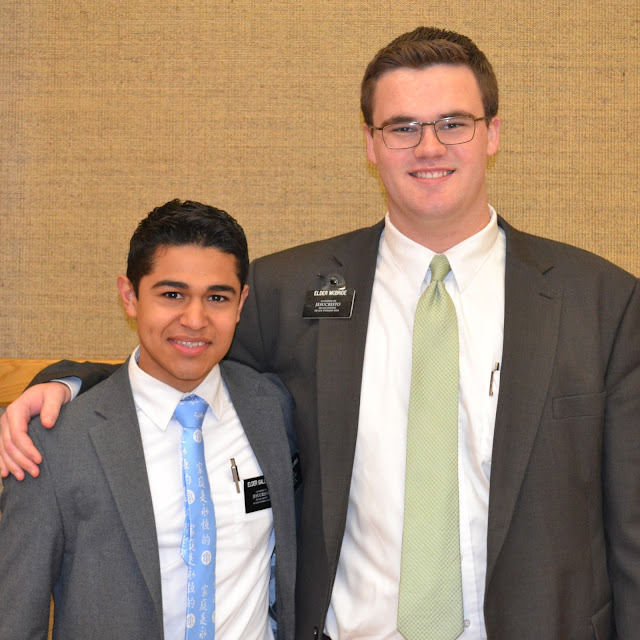 It was awesome to take time to go to the beautiful DC temple. 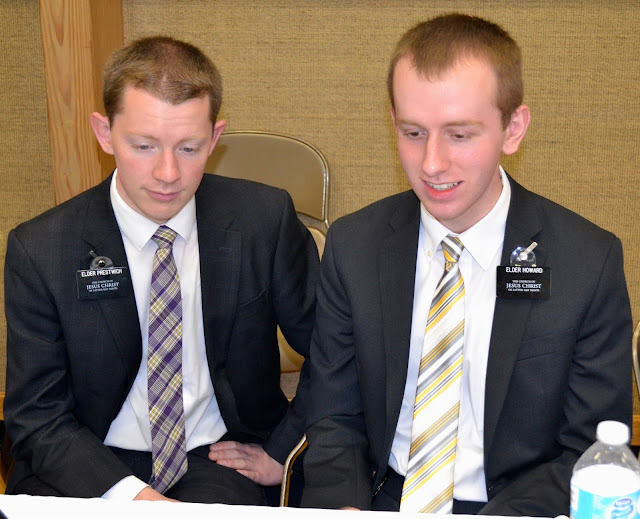 I had forgotten how majestic and beautiful this temple is, not only on the outside but the inside as well. 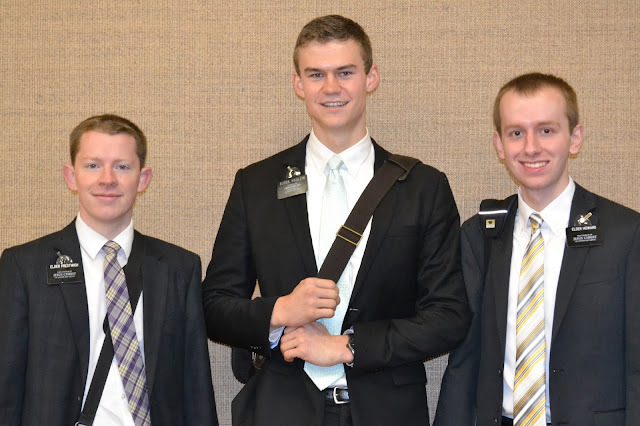 I love to see the Temple and feel the warm comfort of the Spirit there. 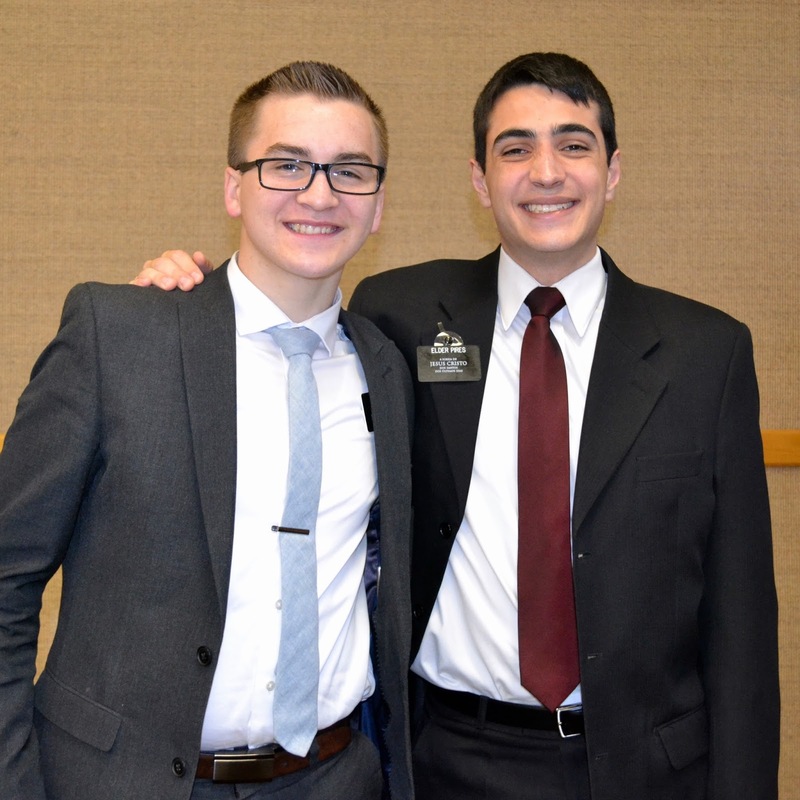 Our good friend, Max Stitzer, a Colonel in the US Air Force is currently based at the Pentagon. 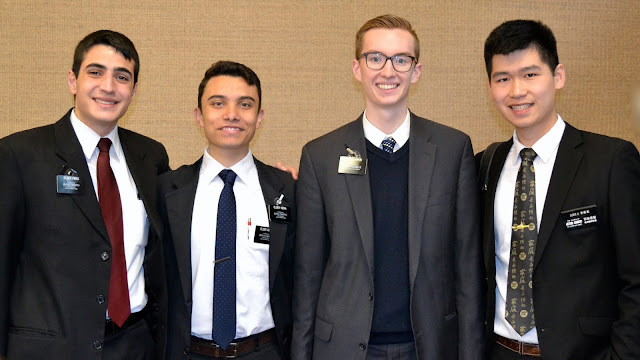 He was so kind to give us a tour and spend some time together. 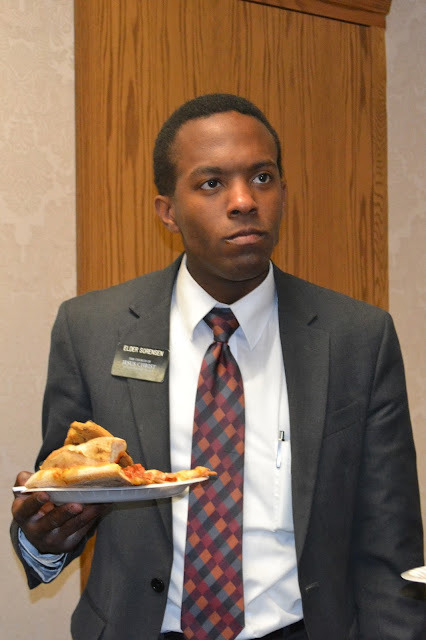 My love for this great country and the freedoms we enjoy was renewed. 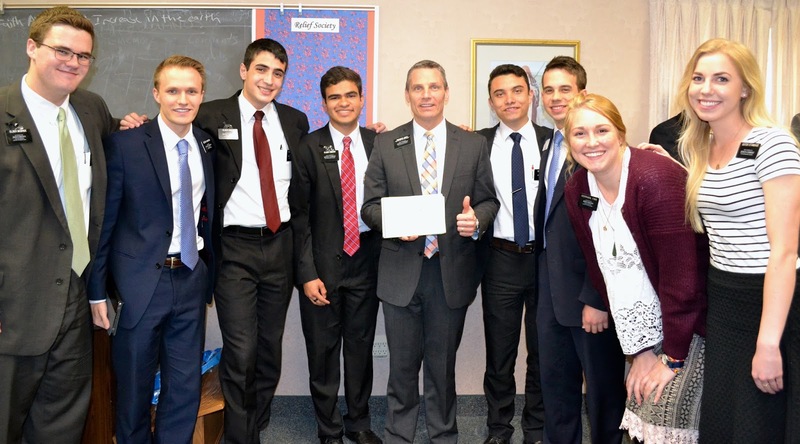 There is a vibrant wonderful spirit at that building and it was an honor to tour it and meet some of the people who have dedicated their lives to helping us maintain those freedoms. I have grown to love these dear sisters, who fully understand my calling and the day to day life of being a mission presidents wife. 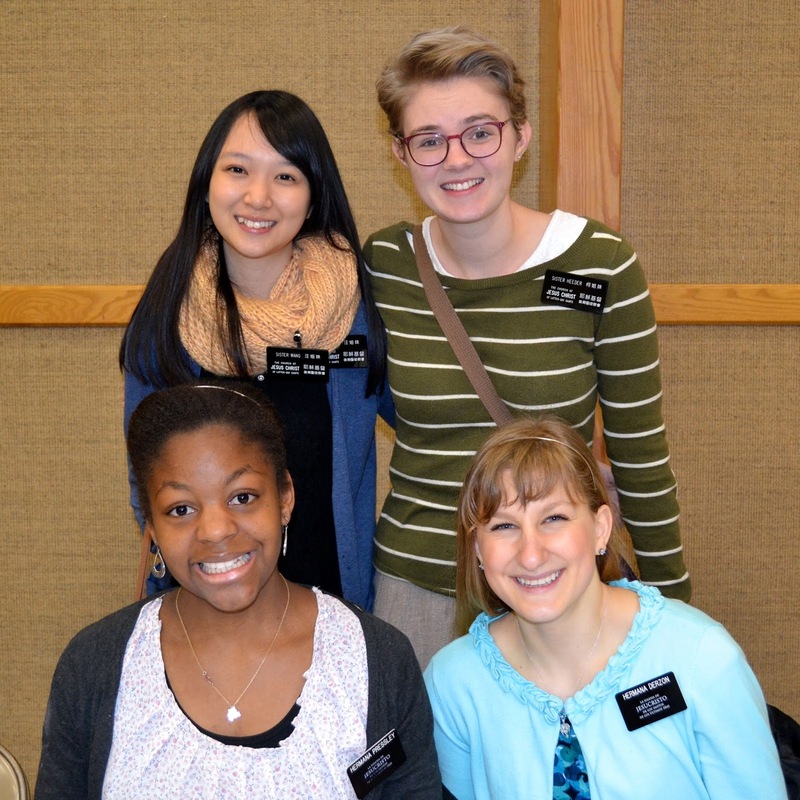 Each seminar we take time to meet without our husbands to strengthen and help each other in our callings. 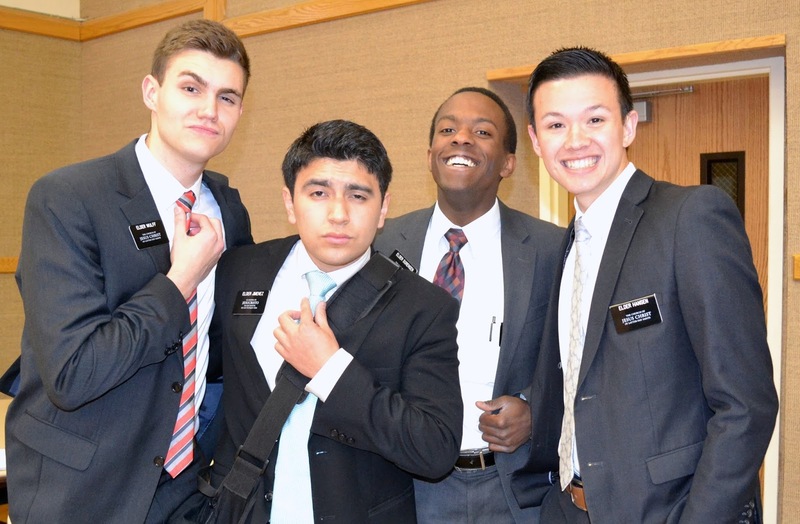 I am so blessed to call them my friends and to learn from each one of them. 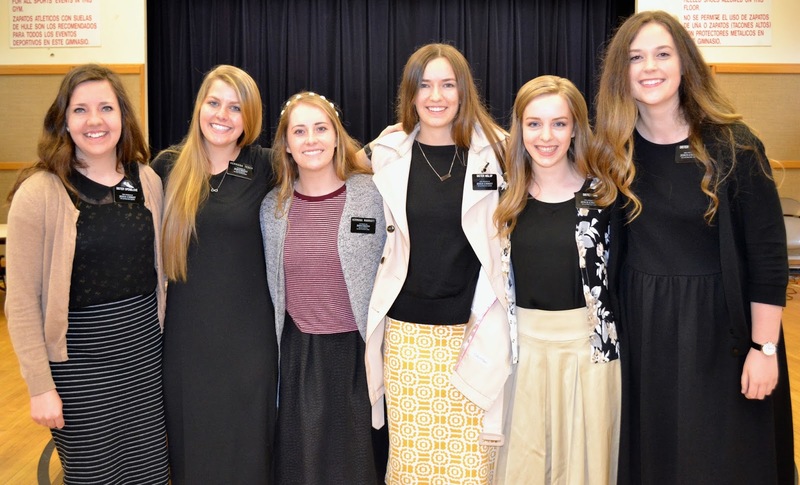 A few have children with them in the mission field but the majority have left their children and grandchildren behind for 3 years. 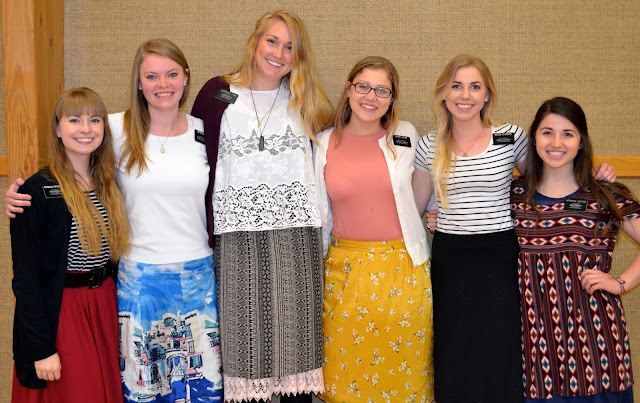 They have missed babies being born, blessings, baptisms, planned weddings from afar and missed many other events and activities that their families are involved in. 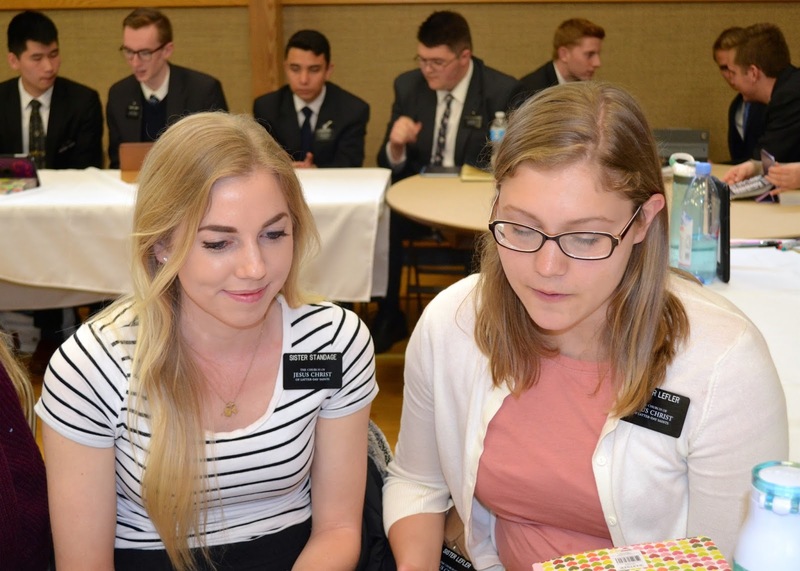 It humbles me to know of their sacrifice and reminds me what a gift it is for me to have my children with me and so intimately involved in this mission. 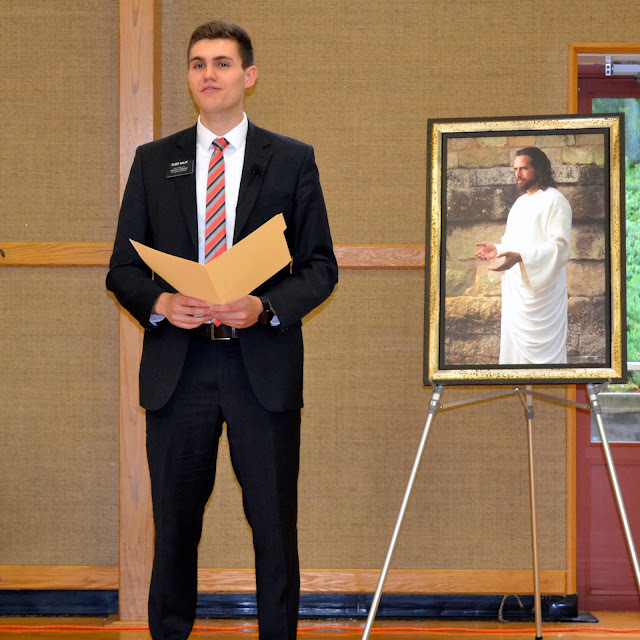 Elder Dallin H. Oaks presided over the seminar. What an amazing couple of days to be taught directly by an Apostle of God. 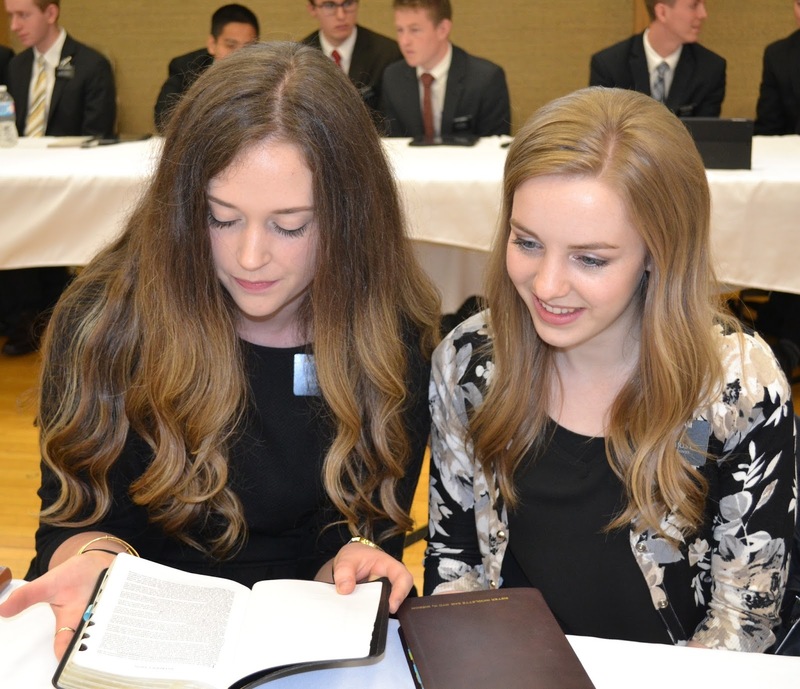 I have always loved Elder Oaks. 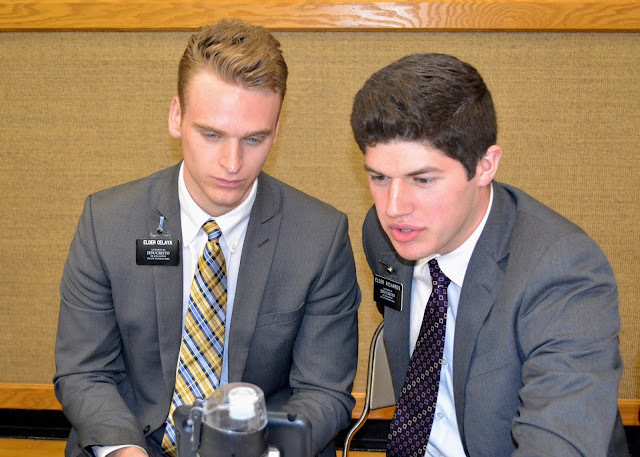 I love his boldness and strength in testifying of truth. He is so kind and has a fun sense of humor too. 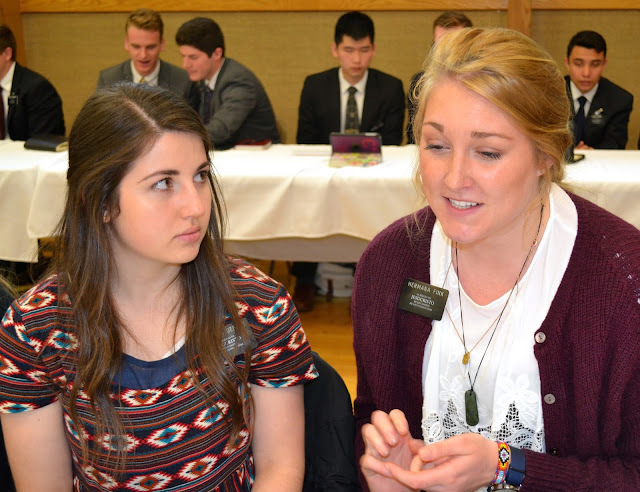 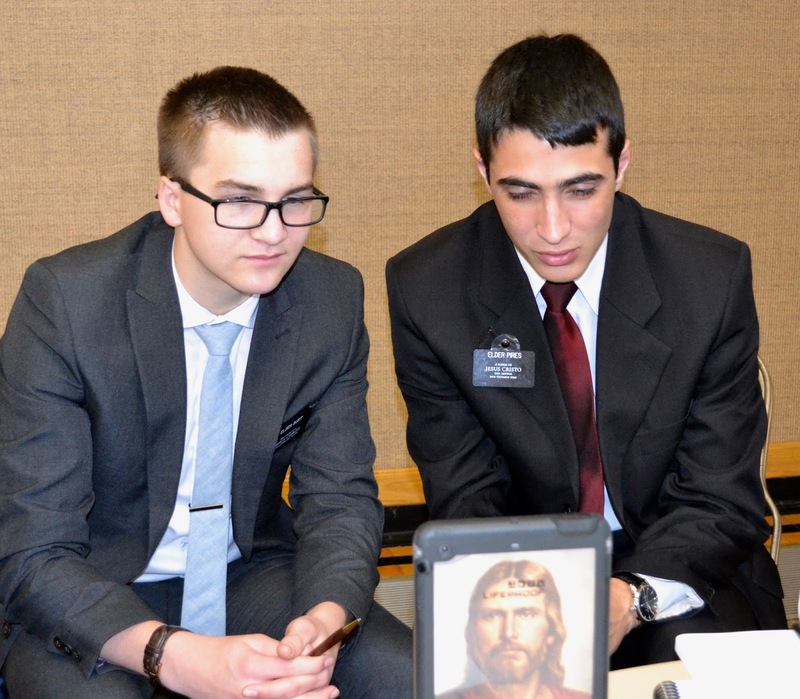 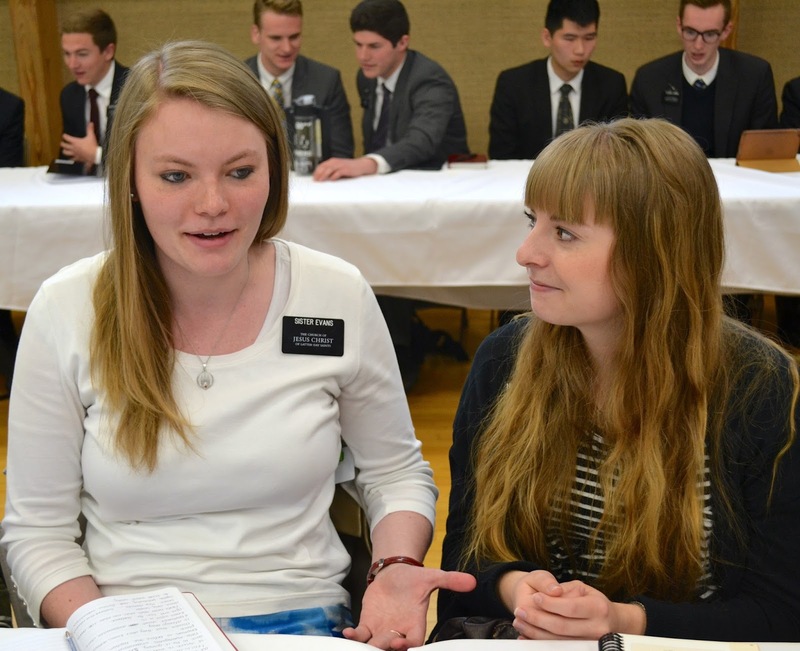 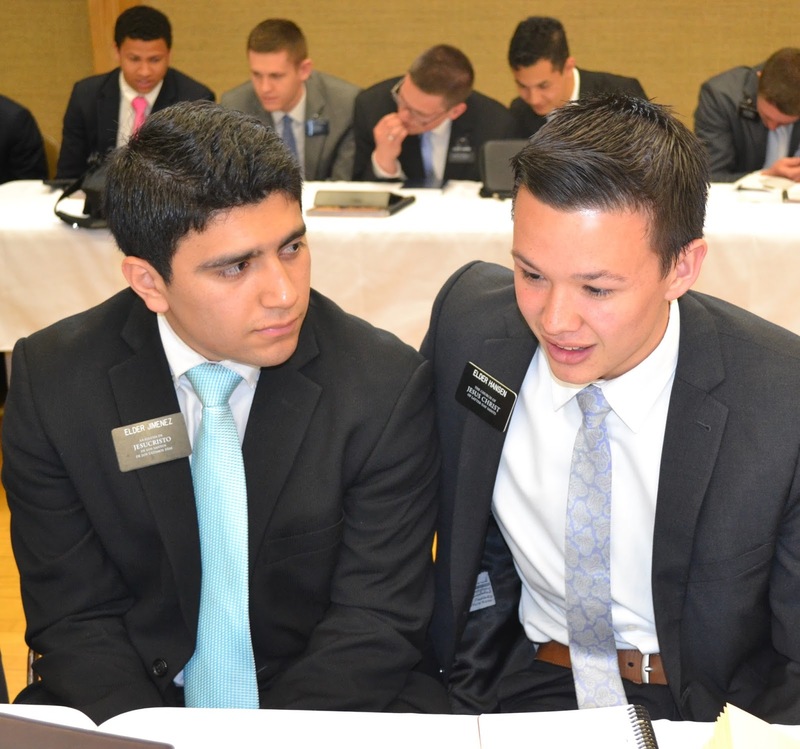 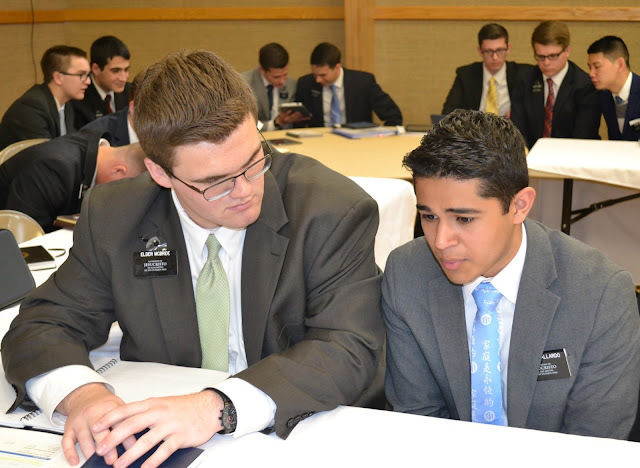 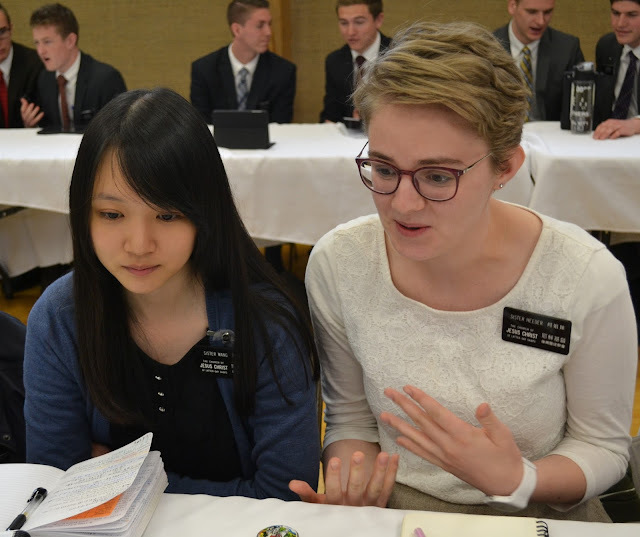 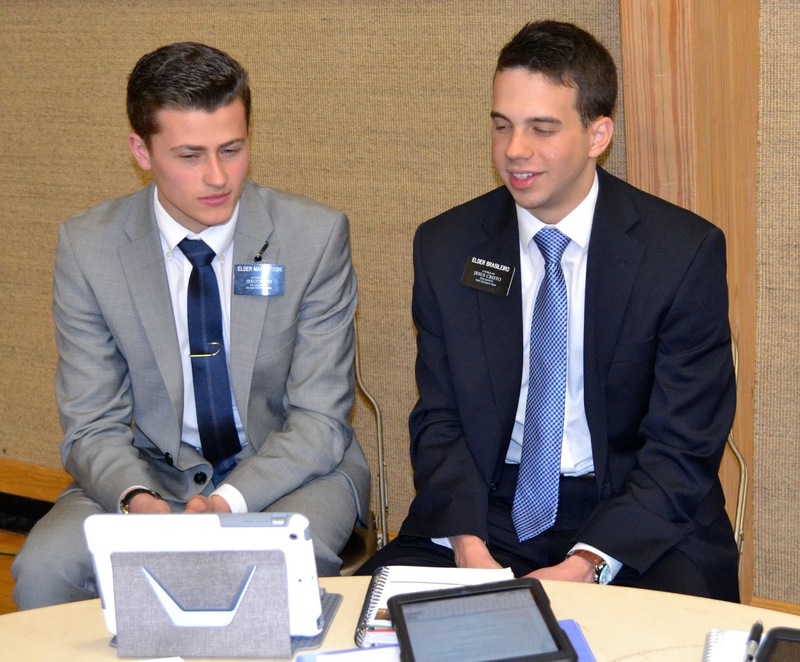 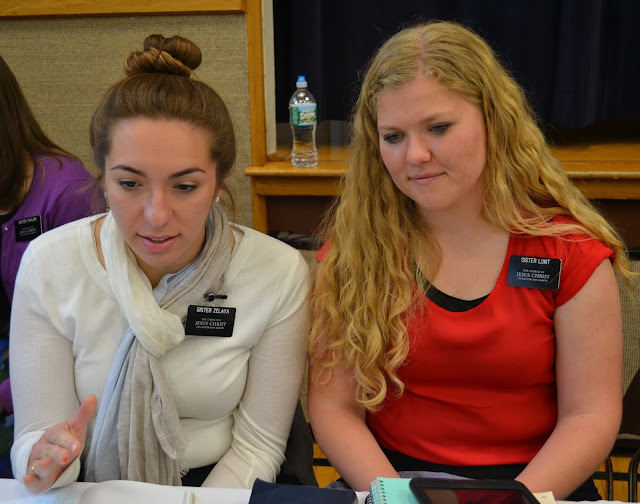 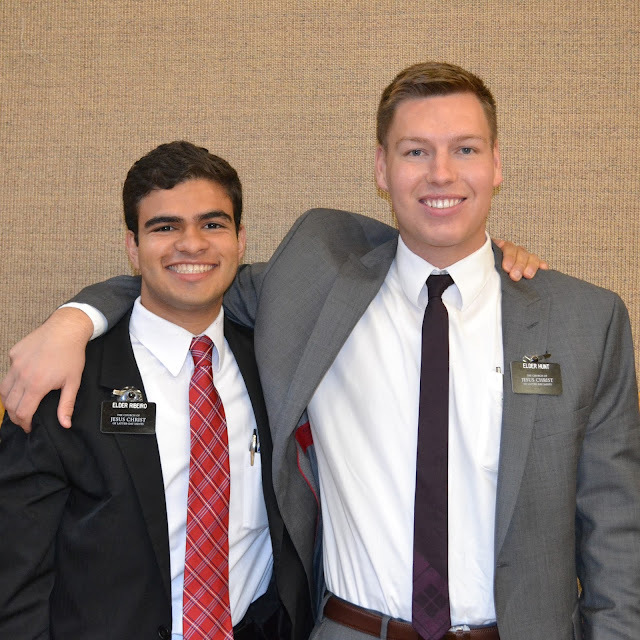 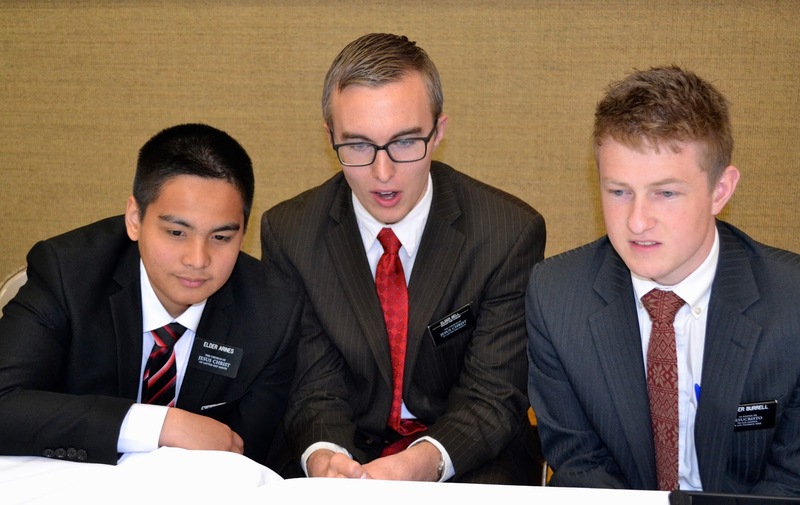 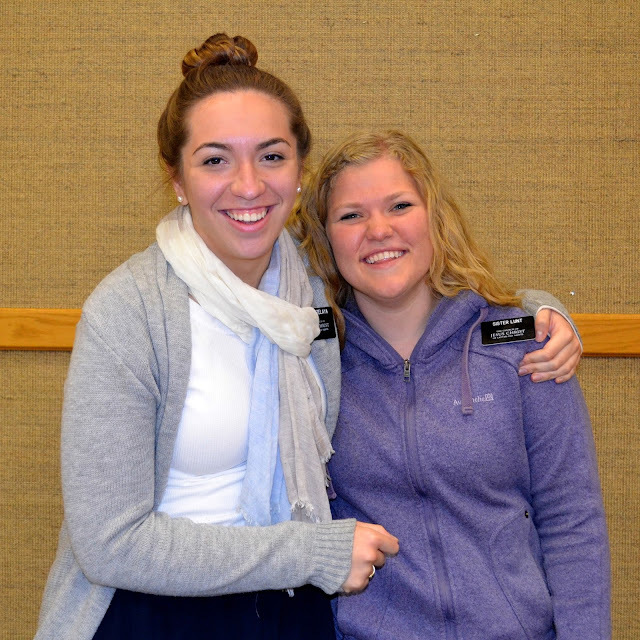 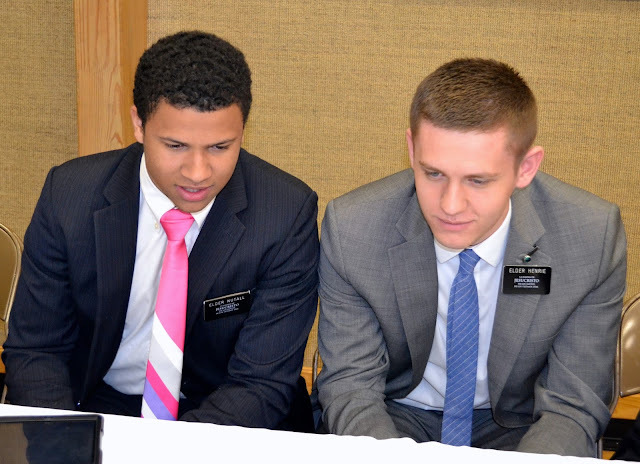 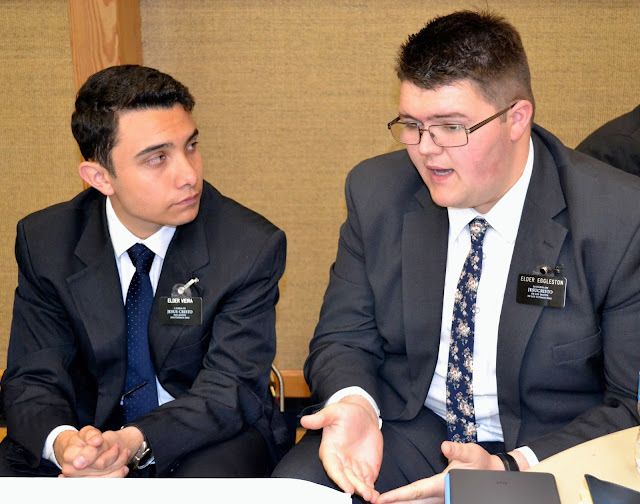 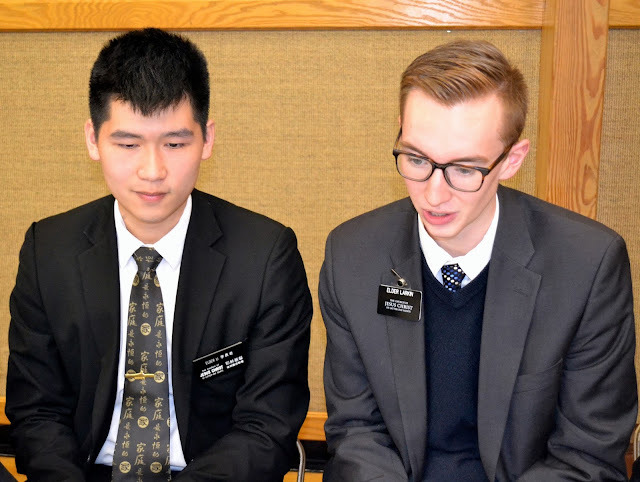 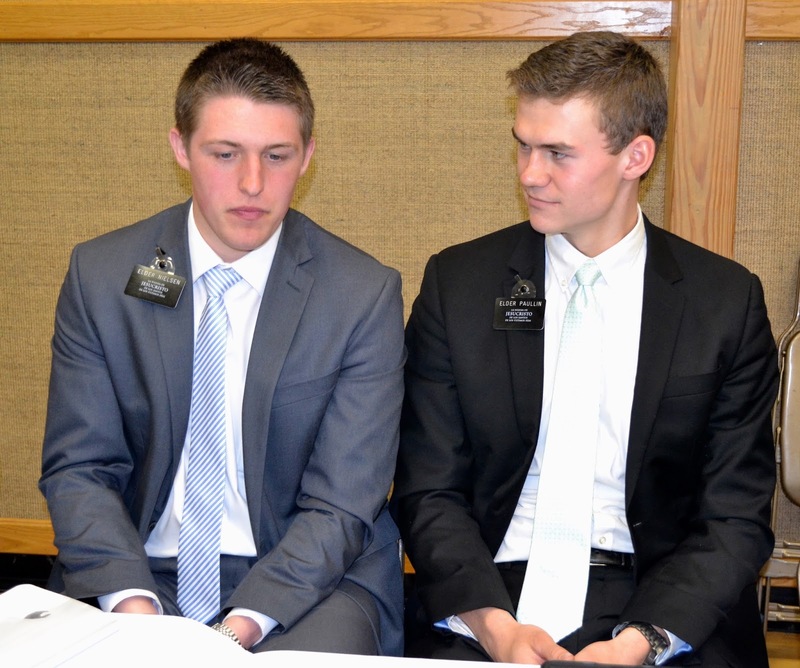 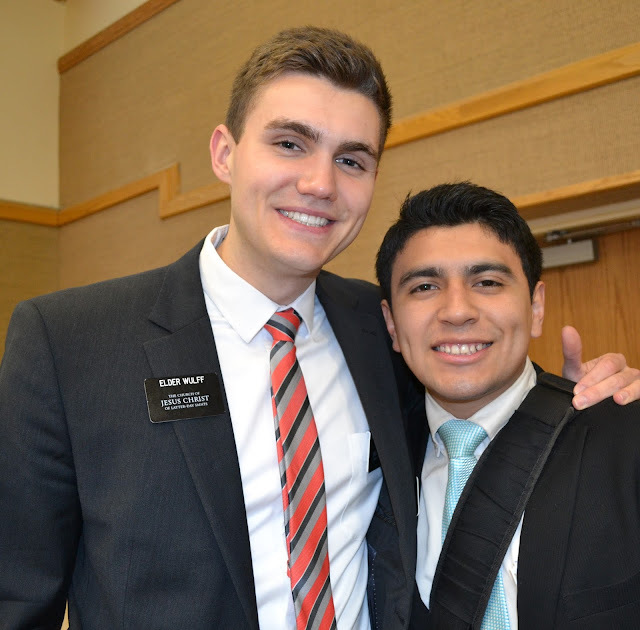 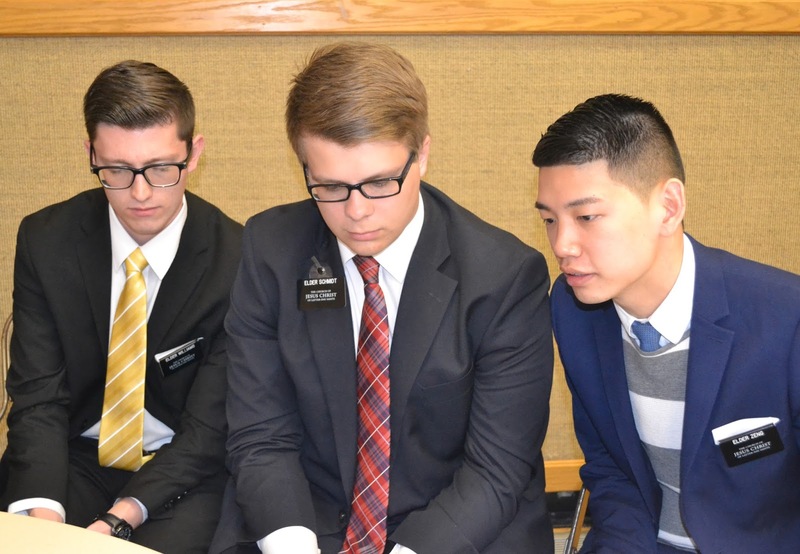 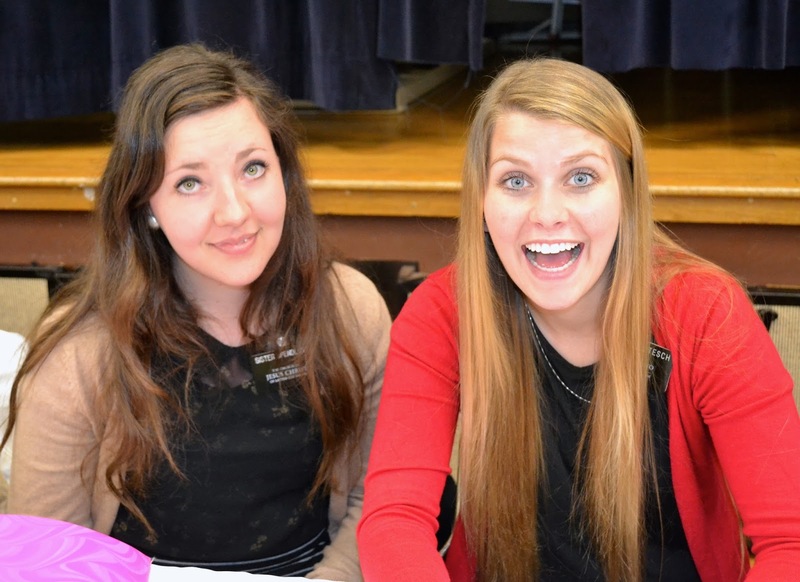 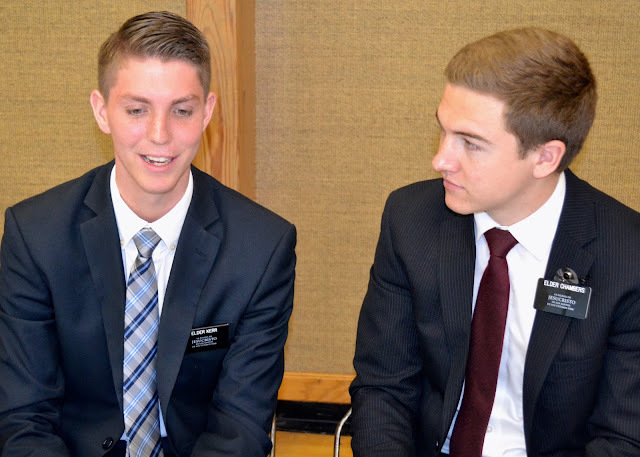 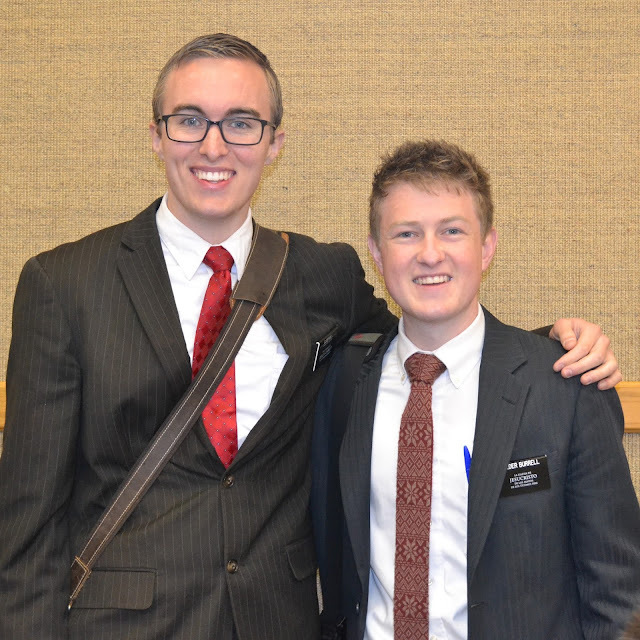 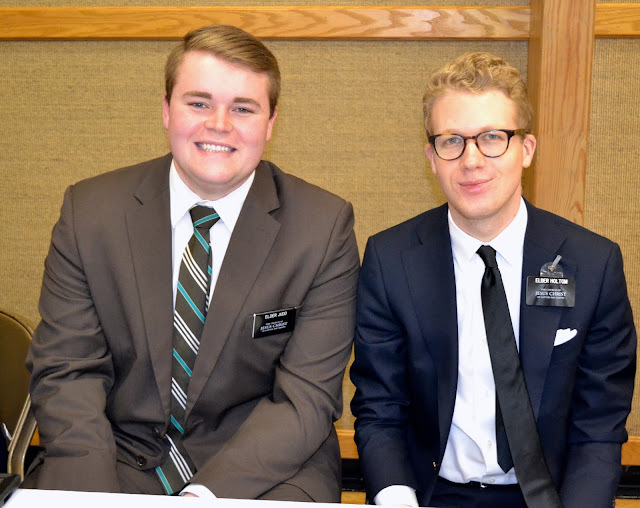 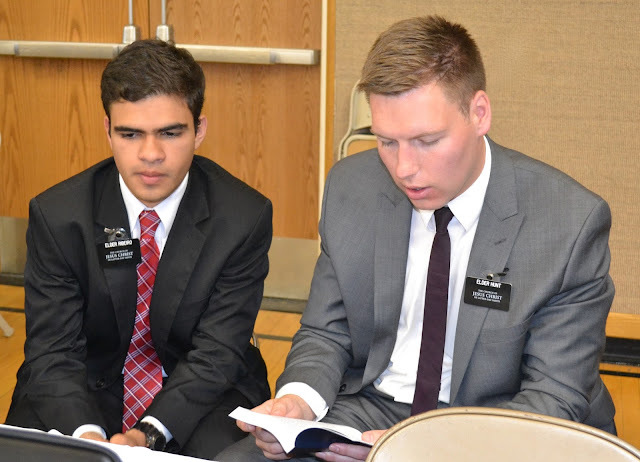 We were taught many things and were reminded of how much the Lord loves his missionaries. They are the best of the best in their generation. 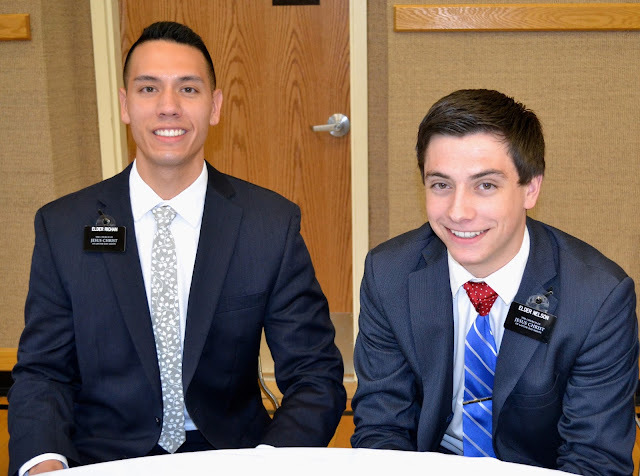 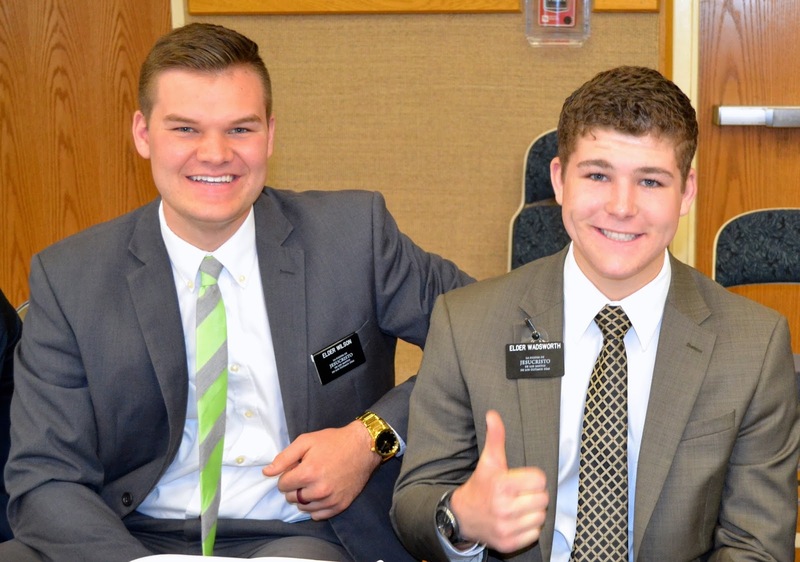 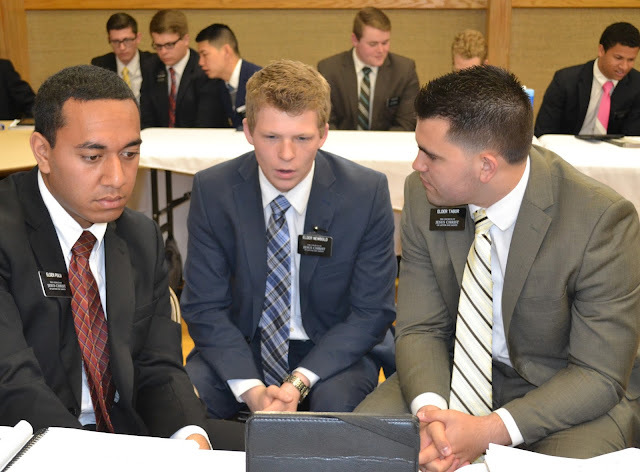 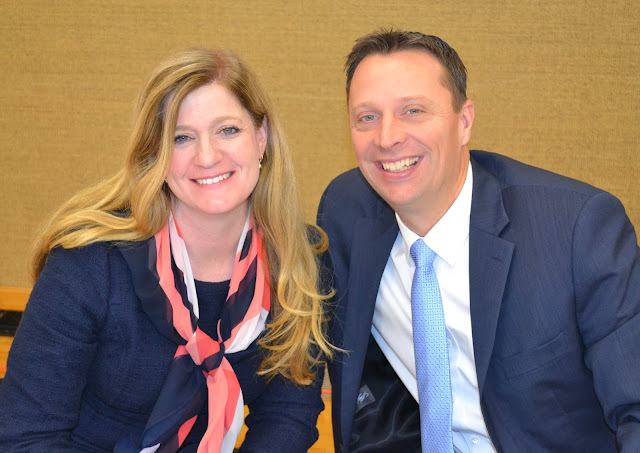 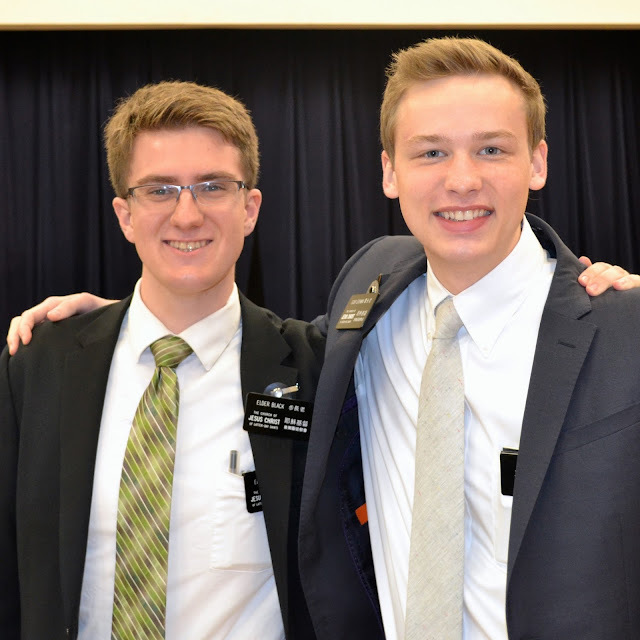 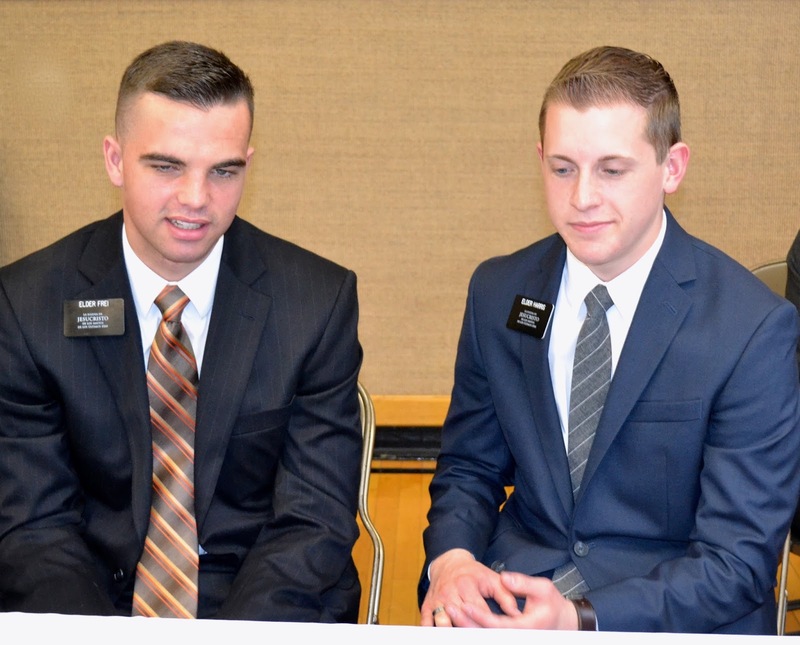 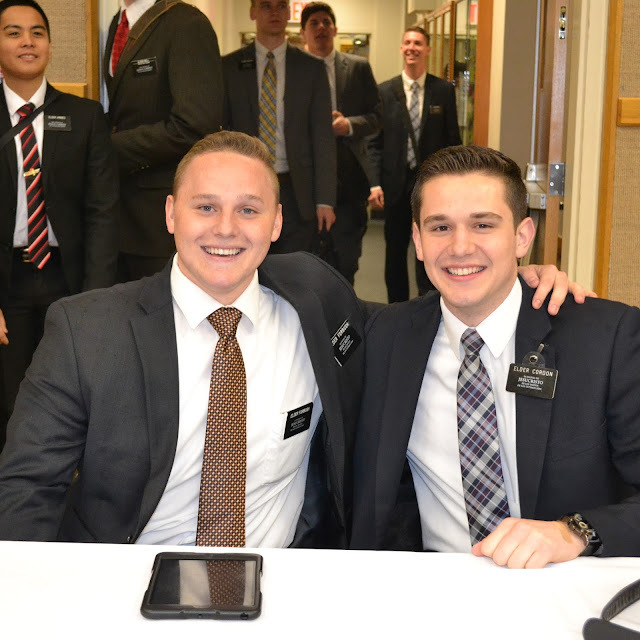 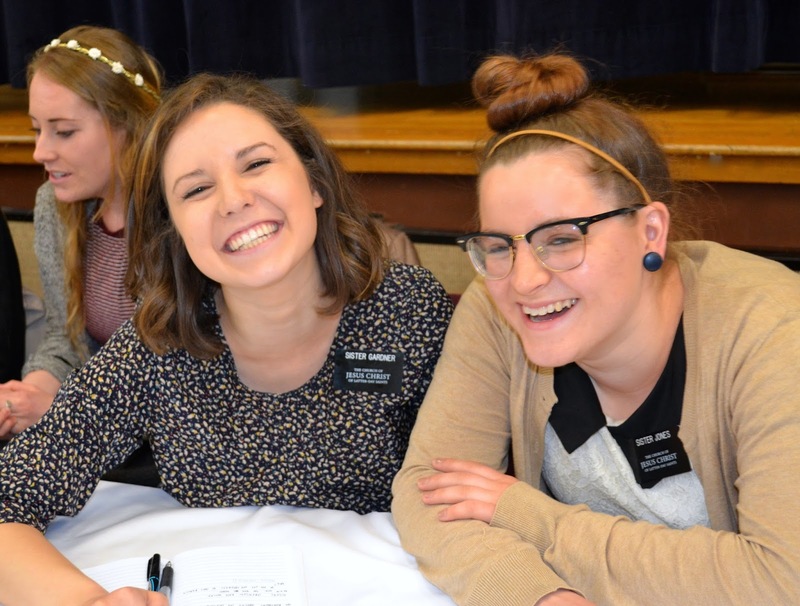 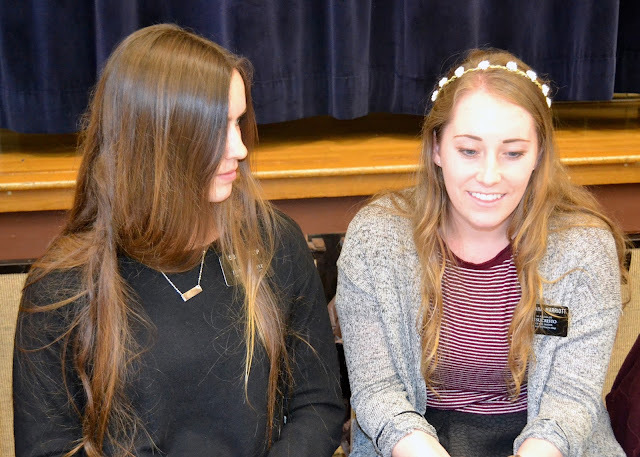 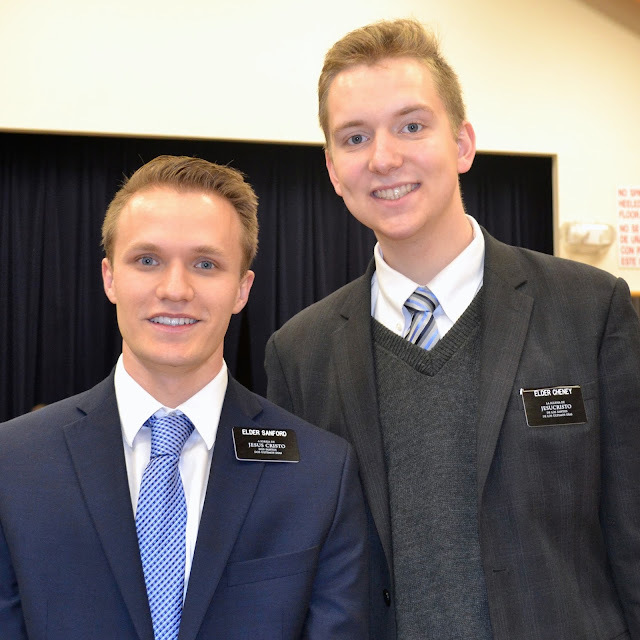 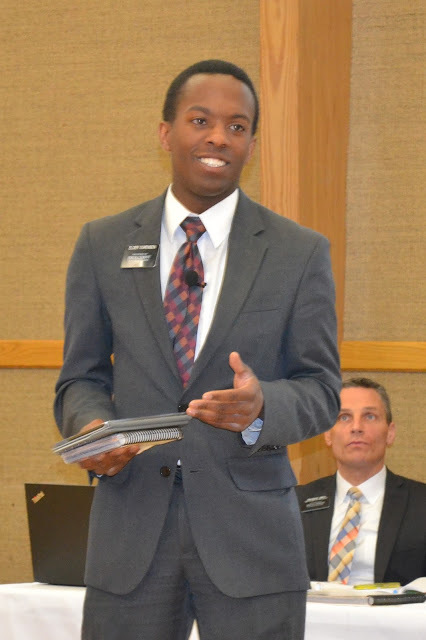 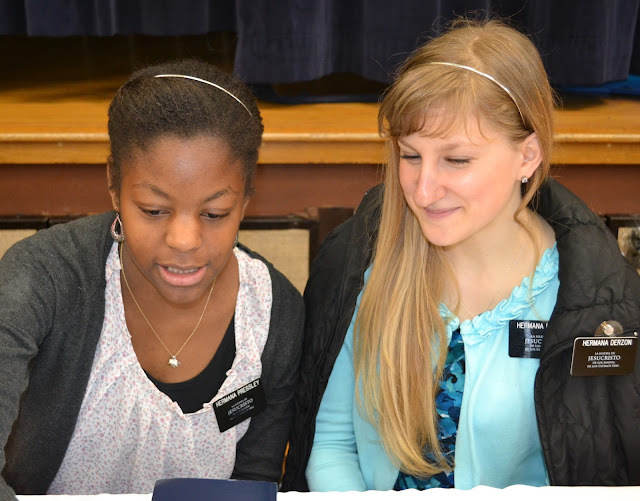 Each had the faith to apply to serve a mission and then to accept the call to serve. 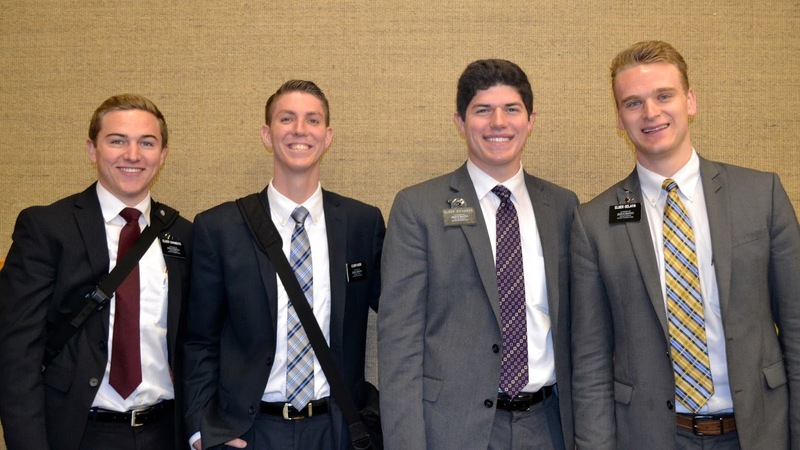 They have given up school, scholarships, jobs, girlfriends/boyfriends, cars, opportunities, etc to be here. I love them all and see such growth in them as they come to know the Savior better through their missionary service. The picture didn't work out too well...but you can't ask for a re-do with an Apostle! This is our group of 8 that came out together last summer. 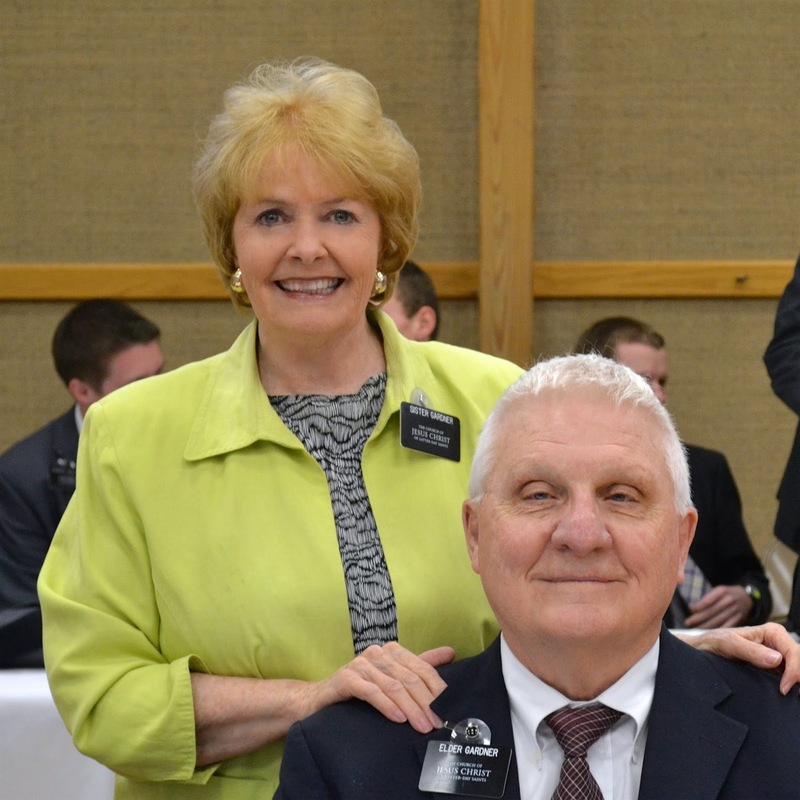 On the front row is Elder and Sister Gong, he is the President of the Northeast Area and a member of the Presidency of the Seventy, Elder and Sister Perkins and Elder and Sister Bennett, who serve with Elder Gong in the Northeast Area. Sister Oaks did not come this time because she had a speaking assignment at the BYU Womens Conference. 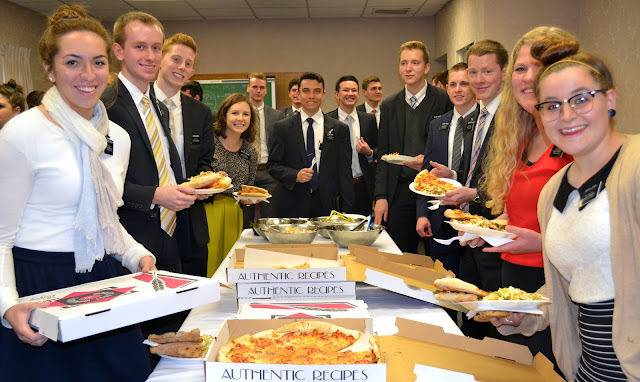 I was disappointed she wasn't there. 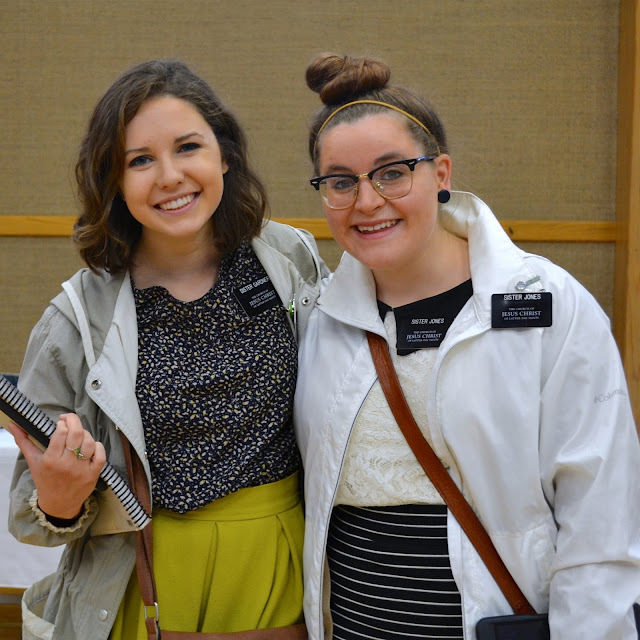 I had opportunity to meet her at the MTC and she is so darling and such a light. 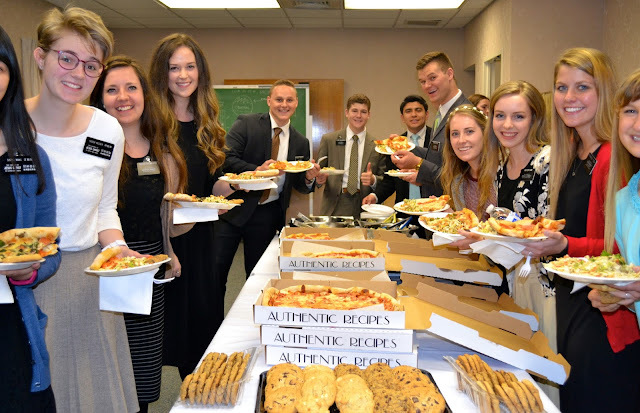 We held MLC on Monday this week since we were gone last Friday. This time we also included the District Leaders. It was a blessing to have the entire mission leadership together. 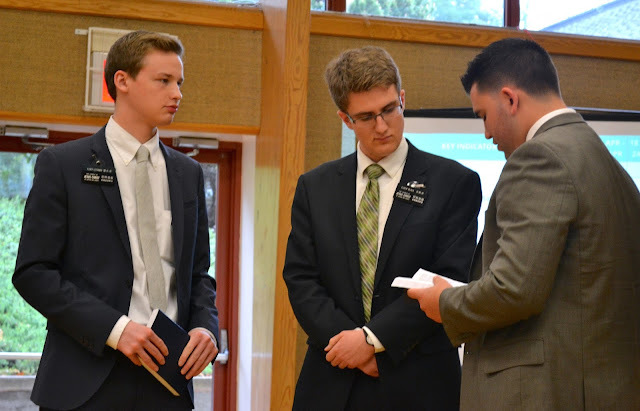 William loves to see "his brothers"
It was an honor to have President and Sister Stauffer join us. He is currently serving in the Yorktown, NY Stake Presidency but will soon be presiding over the Peru, Lima West Mission. 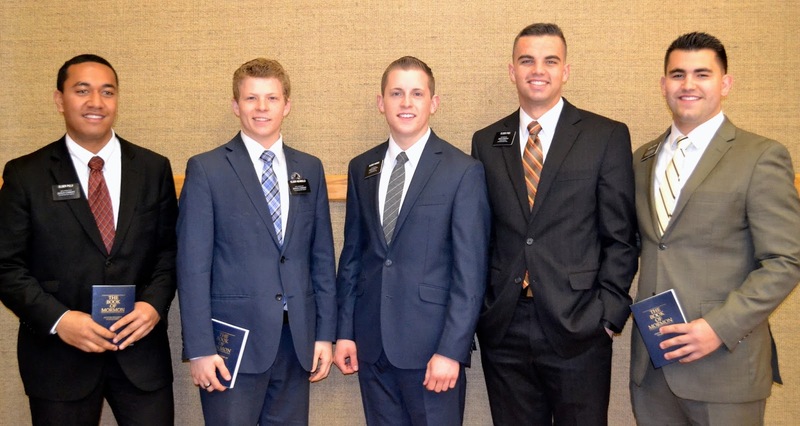 New Missionaries and their trainers!